Memphis isn’t all barbecue, blues, and beer. The Bluff City cleans up nicely on occasion, and we trade our signature “grit and grind” for a little fine dining and a glass of vino. In fact, Memphis is home to a number of classy wine bars, where diners enjoy gourmet meals, impressive wine lists, and five-star service. 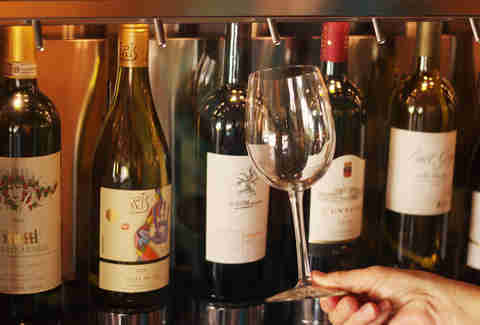 Memphis’ only self-service wine bar takes the guesswork out of choosing the perfect glass. 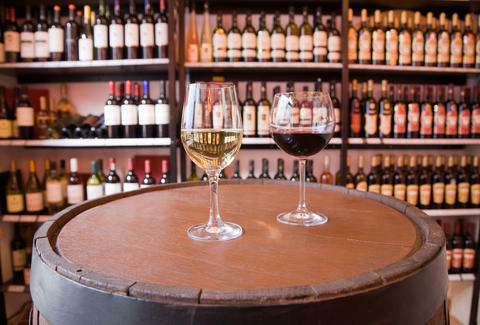 Patrons purchase a wine card (like a debit card that can only be used for wine) upon arrival, and from there, they’re free to sample two, four, or six-ounce pours of any of Greencork’s 32 different wines on tap. Simply place the card into a wine dispenser, select the desired pour, and place your glass under the tap. Individual prices are displayed above each wine. Greencork offers a small menu of entrees (think braised oxtail or butter-poached lobster) and an impressive cheese list. For a romantic dinner, try the Premium Picnic Basket for two -- a selection of meats, cheeses, seasonal fruits and veggies, fresh-baked French bread, and crackers. This upscale downtown restaurant is perfect for indecisive imbibers. 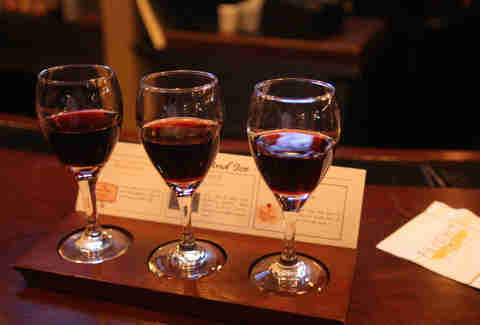 Wines are offered in themed “flights” so diners can sample multiple wines before settling on a favorite to order in a glass or bottle. The Northern Exposure flight features white wines from cooler climates while the Wonders of the World flight offers reds from France, Australia, and Italy. But the flights concept doesn’t stop there. Diners can choose from flights of three kinds of fish, steak, seafood, and other meats. For dessert, there’s a chocolate flight, a Southern flight (with rum cake, bread pudding, and Memphis Belle pie), and even a dessert wine flight. This hip tapas bar is situated in the lively Broad Avenue Arts District, making it ideal for grabbing a glass and a few small plates to share with friends after catching an art show or a live music event at the Water Tower Pavilion. Maximo’s wine list is heavy on Spanish offerings, but it also features a nice selection from Italy and California. The globally inspired tapas menu is divided into hot plates, such as avocado fries with cilantro chimichurri, and cold plates, like Peruvian ceviche. 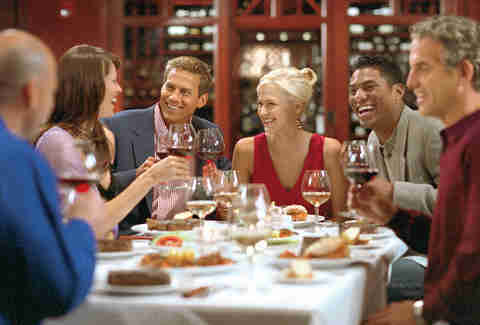 Hungry diners can fill up on a small menu of dinner entrees, such as grilled Angus ribeye or veggie risotto, and salads and sandwiches are offered for lunch. With a menu of 100 wines, Fleming’s boasts one of the largest by-the-glass selections in Memphis. This upscale chain steakhouse specializes in fine dining and attracts couples seeking a romantic dinner and business diners looking to seal the deal. The wine list features high-end selections from around the globe, and they’re expertly paired with Fleming’s menu of steaks made with hand-selected Angus and Wagyu beef that’s been aged a minimum of 21 days. Entrees also include lobster tails, pork ribs, chicken breast, and salmon. Desserts include creme brûlée, chocolate lava cake, and New York-style cheesecake. Wine and cuisine from the Southeastern Italian region of Puglia is the specialty at Bari, located in Midtown’s Overton Square Entertainment District. Chef Jason Severs draws inspiration from the regional cuisine of his family to create antipasto, homemade pasta dishes, meats, and seafood. The wine list is exclusively Italian, with many selections from Puglia. 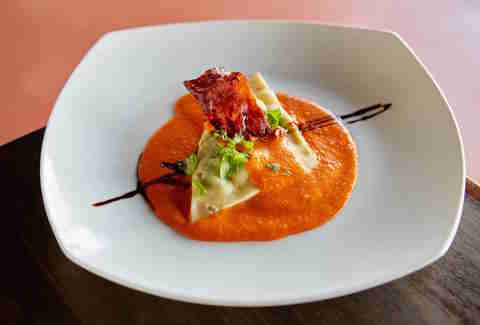 Diners may pair wines with gourmet entrees, such as spaghetti alla carbonara or pan-seared scallops with caramelized fennel and onions. Bari also offers an impressive cheese menu of more than 20 Italian varieties. The wines on the massive list at this swanky steakhouse chain are hand-selected by The Capital Grille’s master sommelier George Miliotes, who travels around the world seeking out world-class wines to serve in their restaurants. As a result, their list boasts more than 350 wines from nearly every grape-growing region across the globe. The menu features steaks in every cut -- from porterhouses to ribeyes to filet mignon -- and a wide array of vegetable sides, such as roasted wild mushrooms and au gratin potatoes. 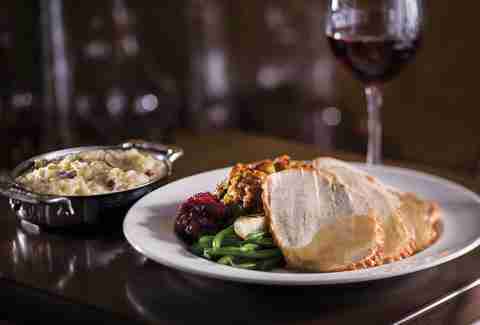 The Capital Grille specializes in private events, such as wedding receptions and business meetings, for which they offer customized menus and wine pairing guidance. 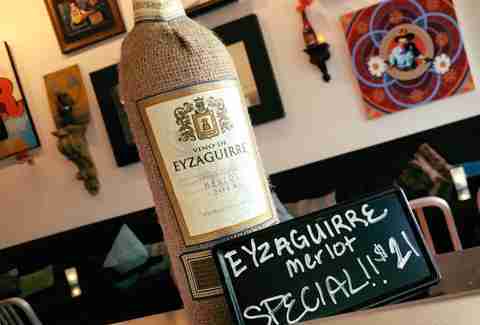 Located in the South Main Arts District, this laid back neighborhood tapas and wine bar is the perfect spot for enjoying a glass or two with friends after work, or before hitting up the galleries on South Main Trolley Night (last Friday of every month). The wine list is impressive, and the staff is happy to offer suggestions for pairing with Cafe Pontatoc’s casual menu of small plates (cheese plates, chips and dips, hummus), tacos, and hot dogs. Stop by for Saturday or Sunday brunch, when mimosas are only $3. Katie Smith is writer for Thrillist, who has a taste for fine wines but a budget that only allows whatever house wine is on happy hour special.